Metro Manila is the city capital of the Philippines. 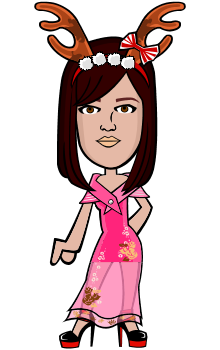 It is made up of sixteen cities; Caloocan, City of Manila, Las Pinas, Makati, Malabon, Mandaluyong, Marikina, Muntinlupa, Navotas, Paranaque, Pasay, Pasig, Pateros, San Juan, Taguig, and Valenzuela. It is a busy place to live in, and there is a lot to see and do, too. Go shopping, dine in at fast food and fine dining restaurants, try exotic food, etc. Besides mall hopping or shopping, here are the 10 Places to visit in Metro Manila that you should include in your travel itinerary. 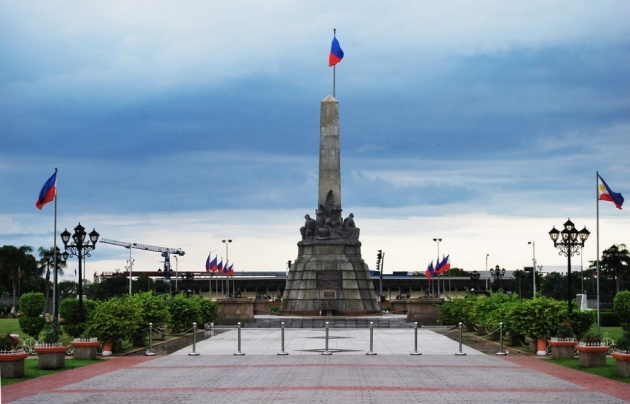 Rizal Park or Luneta Park is located along Roxas Boulevard in Manila. It is known as one of the biggest city parks all over Asia. People flock in here during the weekends, especially during the holidays. Moreover, it is a historical site because it is where the National Hero, Jose Rizal, was executed on December 30, 1896. You can see the brilliant artworks from notable Filipino artists, too. 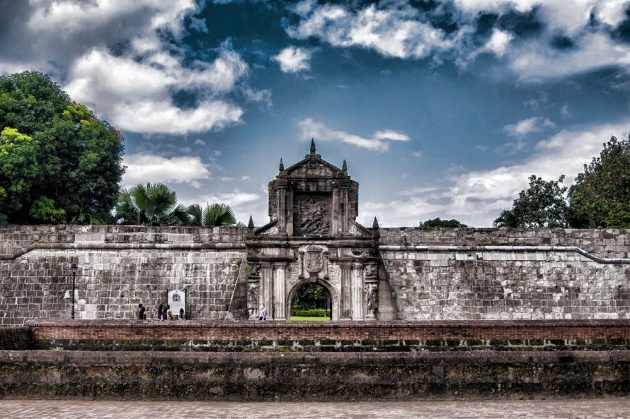 Another historical site you can find inside Intramuros, Manila is Fort Santiago. Miguel Lopez de Legazpi, a Spanish conquistador, is the one who established it. Jose Rizal was locked up in here before his execution on December 30, 1896. In 1898, the American flag was raised here, conveying the onset of American rule in the country. Meanwhile, the Japanese army took Fort Santiago during World War II. Do you love the arts? 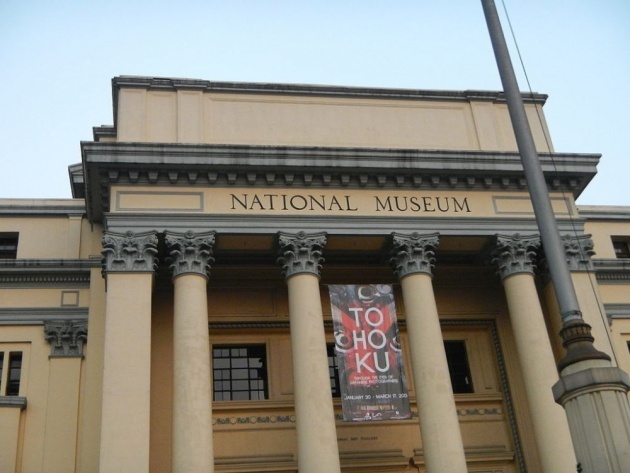 Go and visit the National Museum of The Philippines. The National Museum of The Philippines is under the Philippine government organization. It runs the following: National Planetarium, National Museum of Natural History, National Museum of Fine Arts, and National Museum of Anthropology. Initially, the National Museum of The Philippines building is intended to be a public library but after the founding of Commonwealth government, they have agreed that it will have revisions and legislature, too. 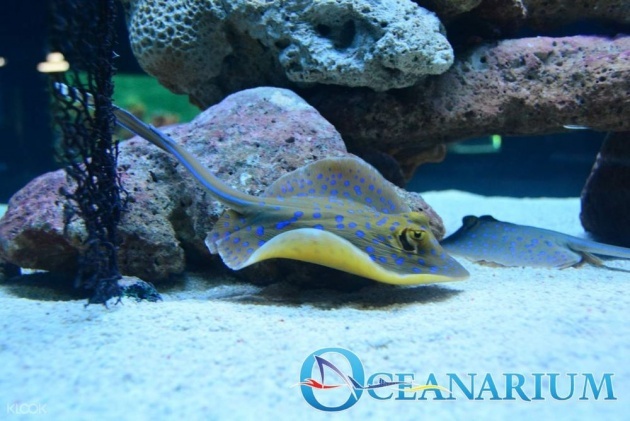 Manila Ocean Park is one of the tourist spots you can visit in Metro Manila. It is a first-class marine theme-park that is perfect for all ages. It showcases All Star Bird Show, Birds of Prey Kingdom, Fish Spa, Jellies Exhibit, Penguin Talk Show, Sea Lion Show, and The Birdhouse to name a few. Make sure to check the schedule of every show so you won't miss anything. If you like spending a night at Manila Ocean Park, you can stay at Hotel H2O, or you can have your baptismal, Christmas party, debut or wedding here. Check Manila Ocean Park's website for more details or give them a call. Are you a thrill-seeker? Go to Star City. 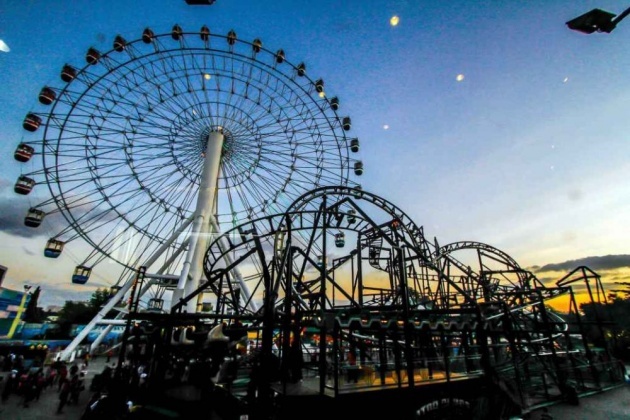 Star City is an amusement park that is located in Pasay City. Get the ride-all-you-can which will allow you to have unlimited access to annex carousel, ball pool, bumper boat, bumper car rave and smash, frosty train, jumping star, music express, pirate adventure, star frisbee, and Viking ship to name some. Always see to it that you keep an eye to your children at all times to guarantee safety because it gets crowded especially during the weekends and national holidays. Up for some gastronomic adventure? 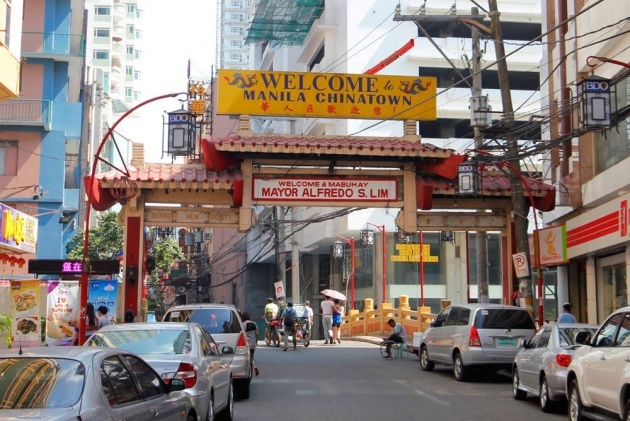 Chinatown can satisfy your food cravings right away with a myriad of choices that they have. You can try Delicious Restaurant, Dong Bei, Lan Zhou La Mien, Shanghai Fried Siopao, Tasty Dumplings, Quik Snak, Wai Ying, Ying Ying Tea House, etc. Bring someone with you so you can have your photos taken. Travel early and travel often. Live abroad, if you can. Understand cultures other than your own. As your understanding of other culture increases, your understanding of yourself and your own culture will increase exponentially." 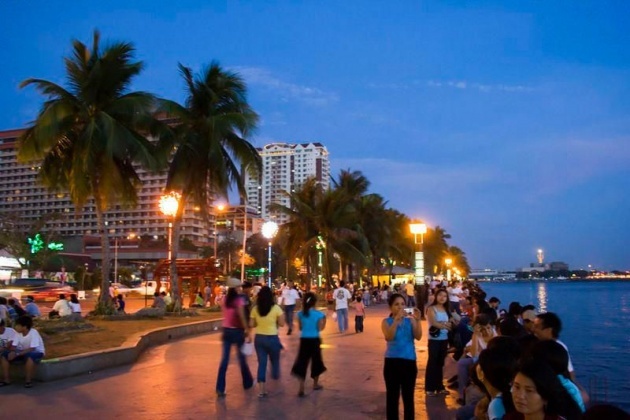 Just like Rizal Park, Manila Baywalk is located along Roxas Boulevard. Calm waters and Palm trees will welcome you in the sidewalk. There are restaurants that you can try in the area that can make your taste buds and tummy happy. Go there before 5 in the afternoon to witness the beautiful sunset. 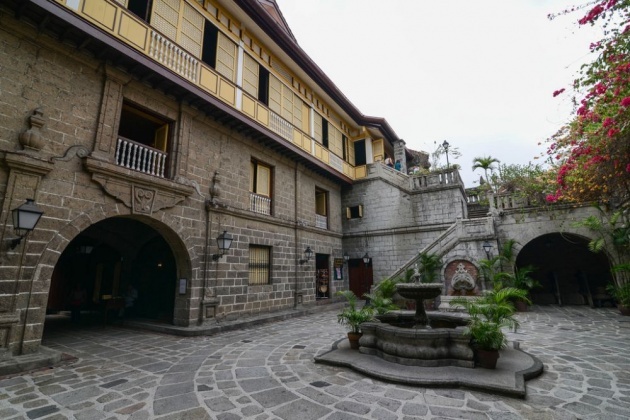 You will find Casa Manila in Intramuros, Manila. It represents colonial life during the Spanish era. It was destroyed during the Second World War, and it was reestablished in the '80s by former first lady Imelda Marcos. All the artwork, furniture, and other fixtures are original antiques. You can hire a tour guide or you can do it on your own. Going to Casa Manila is easy. You can take the cab, jeepney or LRT. Take a side trip to Manila Cathedral or San Agustin Church. 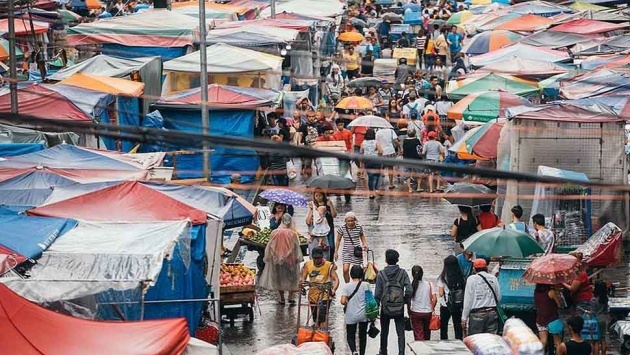 Divisoria is a shopping haven for people who are looking for cheap finds. I have been to Divisoria for a lot of times to go shopping for apparel, interior design needs, etc. One day is not enough time to visit all the stalls in Divisoria. It gets crowded so make sure to watch over your belongings. Do not wear expensive pieces of jewelry and keep your money in a safe place. Besides Divisoria, you can visit Tutuban Centermall and other nearby spots like Andres Bonifacio Monument and Binondo Church. 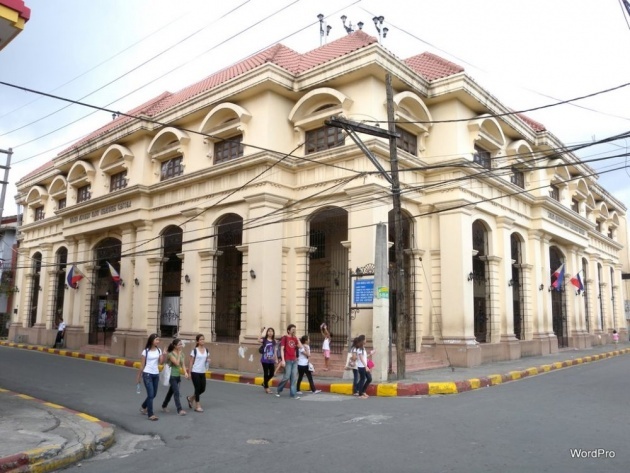 Bahay Tsinoy or Chinese Filipino House is another popular attraction in Manila. It houses the archives of the history as well as the way of living of the Chinese community in the history of the Philippines. It is branched into following sections such as the emergence of the Chinese community, early contacts, life in the 1800s, and martyr's hall to name a few. Metro Manila may give you a lot of career opportunities, and there is so much to do and see. Besides this list, you may visit the Ayala Museum, Chinese Cemetery, Manila Cathedral, Paco Park, Quiapo Church, etc. I have never been to Manila, but I surely will - I didn't know there were so many things worthy of being seen in Manila.